Discussion in 'Off-Topic' started by Brandan Miller, Jul 12, 2015. 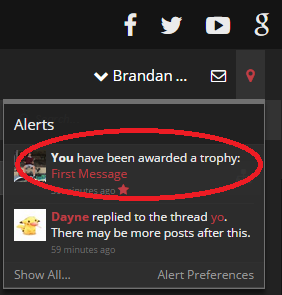 I got a trophy. It was named: "Someone likes you!" Feels just like my japanese anime!